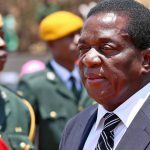 PRESIDENT Emmerson Mnangagwa says it is MDC leader Nelson Chamisa’s democratic right to boycott a dialogue meeting he had called for the country’s political leadership at State House on Wednesday. He said this at a media briefing soon after his four-hour long meeting with politicians who challenged him in the presidential race last July. Chamisa, who came a close second to Mnangagwa in the disputed poll, did not attend. None of his party members also attended the event. Asked what he had to say about Chamisa’s absence, Mnangagwa said it was the MDC leader’s democratic right to shun the event. 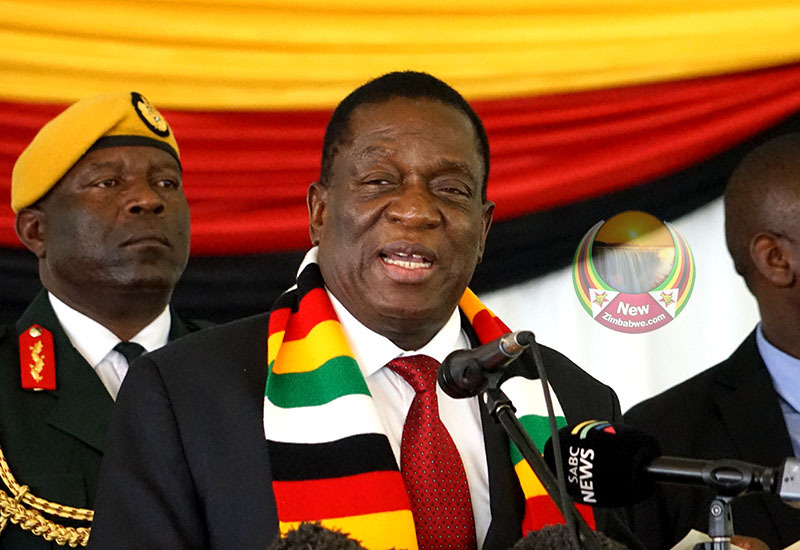 “I invited everyone to this meeting and other parties who did not attend, it is their democratic right to do so and also for those who attended, it is also their democratic right to attend the meeting,” Mnangagwa said. Chamisa and his party have been at the forefront of demanding for national dialogue but have refused to recognise Mnangagwa’s legitimacy, insisting the Zanu PF leader rigged his way to power. 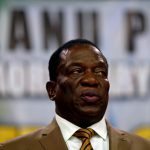 In a speech he presented just before the high profile meeting, Mnangagwa was adamant his electoral victory was clean. ““In view of the July 30 harmonised election results and subsequent Constitutional Court pronouncement. 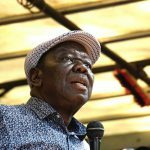 I suggest that we all accept the results of our harmonised elections as a legitimate expression of the Zimbabwean people, in order to focus on the next elections in 2023,” he said. Asked if he has considered mediation in the dialogue process, Mnangagwa said he invited an unnamed cleric but was forced to drop him after the latter had turned into becoming what he called an activist. “I had invited an unnamed cleric to chair this meeting, who then became an activist, so I had to drop him and engaged Retired Justice Selo Nare,” said the President. Earlier on, Chamisa’s spokesperson Nkululeko Sibanda told NewZimbabwe.com his boss was not going to attend what he described as a tea party, adding that they did not trust state house with the opposition leader’s security. “President Chamisa wants a national dialogue that will resolve our problems, and he has placing no condition on talks to resolve our political economic crisis. 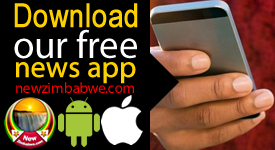 We must understand that we cannot go into tea parties which Mnangagwa is calling for,” Sibanda said. Among notable political figures who attended the event which went late into the evening on Wednesday were MDC-T leader Thokozani Khupe, Lovemore Madhuku of NCA, Elton Mangoma of CODE and Nkosana Moyo of Alliance for People’s Agenda (APA). Zanu PF politicians who were at the meeting included Vice President Kembo Mohadi, and top politicians Sydney Sekeramayi, Patrick Chinamasa and Chris Mushohwe.